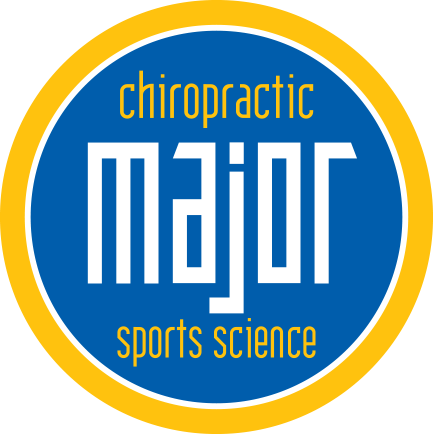 Major Chiropractic offers injury prevention services to help athletes perform at their optimal levels for as long as possible. In some sports, especially contact sports, some injuries are inevitable, but many are preventable. When you miss a game or several games, you know that it will take time to regain your performance level, both physically and mentally. Let Major Chiropractic help you with injury prevention screening. We look for biomechanical deficiencies that can lead to injuries and then guide you to correct them. Here are some other tips to avoid injuries when you are on the field or court. No one is asking you to become a yogi master but, as much as you can, work on your flexibility. Before every training or game warm, up your muscles and then spend about twenty minutes stretching all your joints. Maximizing your flexibility will enable you to avoid injuries such as sprains because your joints as not rigid. Cross training is building strength in muscle groups not ordinarily called on in your sport, for example if you are a cyclist you should build up your arms as well as your legs. All sports require an overall performance level above that of non-athletes, so your core strength needs to be stronger than average too. Your core includes muscles from your hips up to your armpits. Core strength gives your spine and whole body a healthy foundation and will help shorten any injury recovery. When you have an injury in a limb, you can keep up your core strength so your road to total recovery will be shorter. 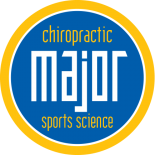 Call Major Chiropractic today for an injury prevention screening.